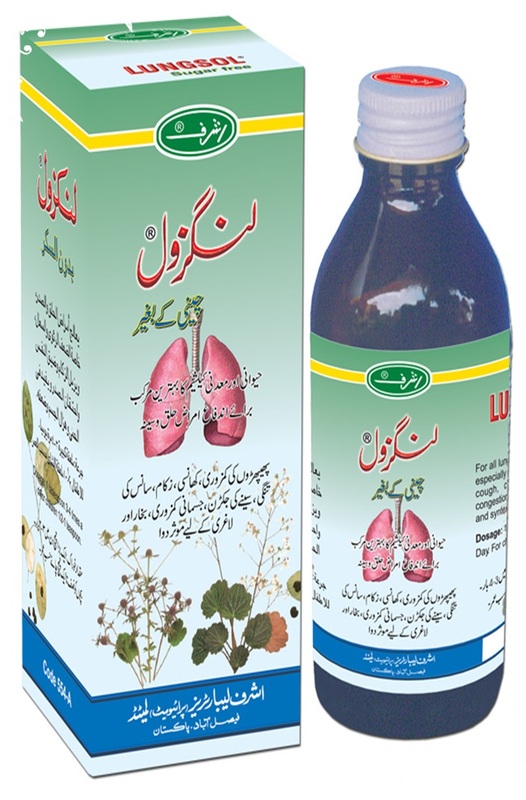 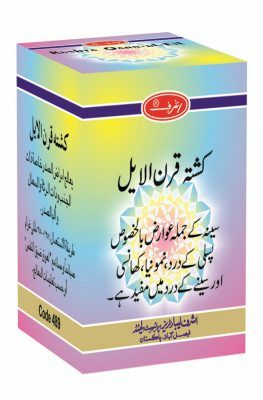 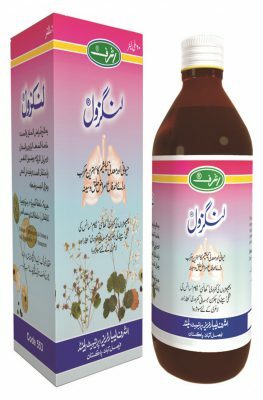 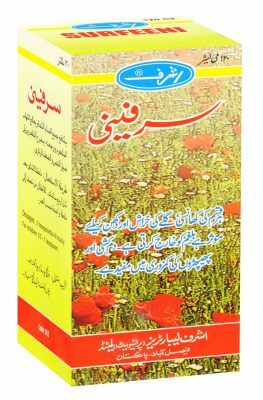 For all lungs and throat diseases, especially pulmonary weakness, cough, cold, dyspnea, chest congestion, general debility, fever and syntexis. 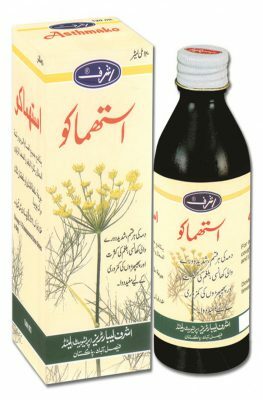 1 tablespoon 3-4 times a day. For children ½-1 teaspoon.